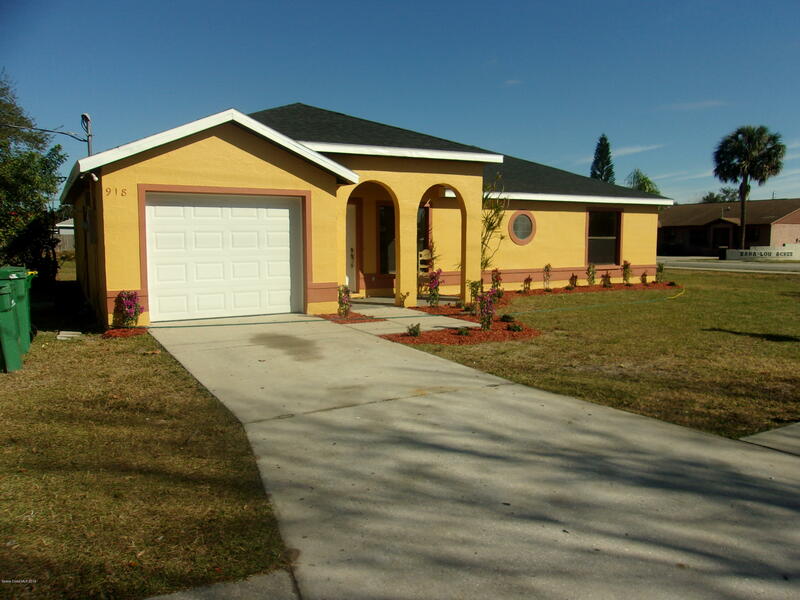 Newly remodeled 3Be/2Ba Home ready for a family or Great investment. New floors, kitchen, paint, auto garage door and much, much more !!!!! Corner lot with big back yard for the kids and entertaining.Won't last long !! Come, See, and Buy ! !